How hard do you push your business processes? Out of ten, how hard do you currently push your business processes? Are they well developed and delivering the results you need, or are they just a feature of your business? I thought I’d ask you this question to challenge you, to see if you are getting the most out of your processes. Properly developed processes can make the difference between poor performance and amazing performance. My clients have seen 500% increases in productivity, 80% reductions in lead times and tripling of sales with no extra employees through maximising the management of their business processes. It really is worth investing some of your time and effort to look into this topic. So, let me help you out with the scoring for this by sharing with you some of the things I look for. This is part of the ‘what does good look like?’ question that can really help you and your management team to focus on driving the right change through your business. 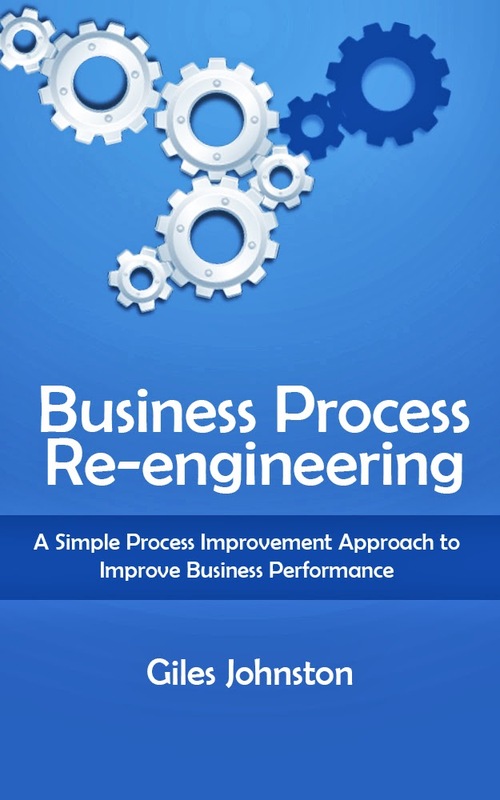 • Having clearly defined processes, with clear ownership of the various steps in each of the processes. • Metrics / KPIs that help you manage the inputs, the outputs and the process steps themselves in the most efficient and effective manner. 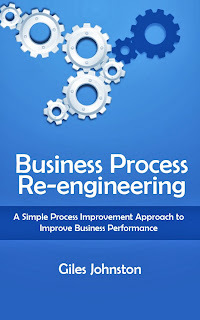 • Feedback loops that help the processes to improve. • Engagement with both the people directly and indirectly involved with the processes to continuously look for better and more efficient ways to operate each process. • Routines that support the triggering and operating of the process’ steps. • Mechanisms to regulate the workloads and flow of activity through the processes. 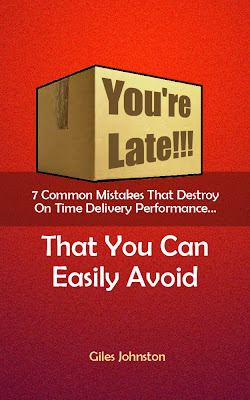 • Slick handovers during the individual processes that ensure delays and poor decision making is minimised. • Forums / meetings to ensure that all team members can declare their obstacles and get the support they need, in order to fulfil their roles and execute the process steps they are responsible for. • Clarity about the standards that the individuals are expected to work to and a ‘reasonable expectation’ of the outputs / results they are expected to achieve. • Well documented instructions (aka Standard Operating Procedures) for each step of the process. • Mature reporting activities, to ensure that the main steps in each process are delivering their results, the individuals are being supported and achieving their stated performance levels and that the strategic objectives of the business are on their way to being satisfied as a result of the processes being executed properly. Are you a ten out of ten, or are you somewhere in-between? I am sharing this list with you so that you can use it during a time out with your team, something to reflect upon and something that could help you plan the next steps in your continuous improvement efforts.